Before we completely close out 2017, besties Harry and Barry will give us one final adorable moment to gush over. 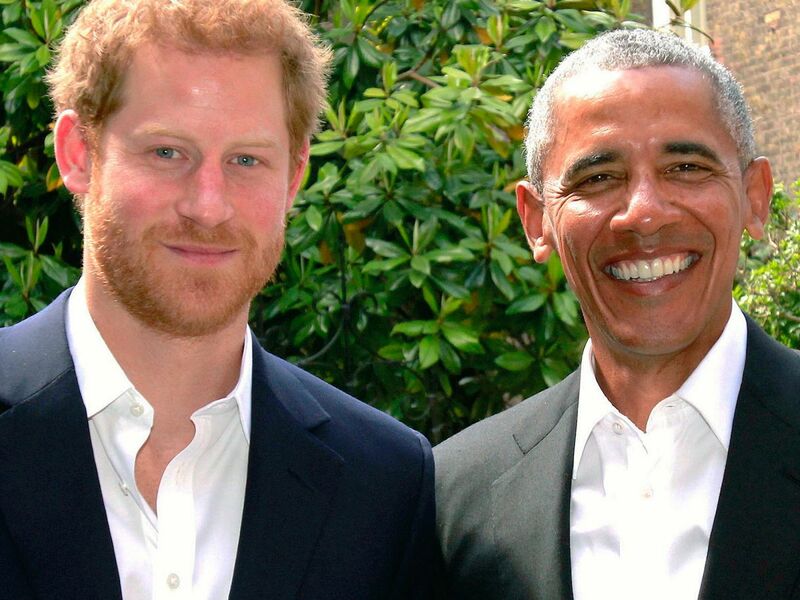 Prince Harry and Barack Obama sat down for a one-on-one interview in September, and now we’ve got a sneak peek. The formal -ish chat will air on December 27 for a special on BBC Radio 4’s Today. In addition to falling in love and planning a royal wedding, the 33-year-old prince is playing radio host for two segments on the popular British program, which attracts a weekly audience of 7 million, according to The Guardian. “If you start using long pauses between the answers, you’re probably gonna get ‘the face,'” Harry tells him, looking sternly into his eyes. “…I don’t wanna see that face,” Obama says.